Many people enjoy an occasional glass of Chardonnay or Merlot. Some of your biggest wine loves like to participate in wine tasting events where their palette can be pushed to the limits with new tastes and smells. Here is a look at some good wine tasting invitation messages you can use to host your own wine tasting event. Come raise your glass and join in the cheers as we toast to ____. It’s a vintage year and we are celebrating. Come Toast ____ on their 50th Wedding Anniversary. It’s festive and fun… Wine & Cheese Anyone? ____ Annual Wine Tasting Celebration. Join us for a Bridal Shower and Wine Tasting in honor of ____. Join us for wine tasting and merriment honoring ____. Let’s eat, drink and be merry for tomorrow. Please join us for ____ rehearsal dinner. Let’s raise the glass and toast the happy couple. Like a fine wine, she just keeps getting better with age. Let’s get together to celebrate ____ 50th birthday. Love, like wine, ages to perfection… come celebrate 25 amazing years in honor of ____ Wine Tasting Event. Please join us for a Couples Shower and Wine Tasting in honor of ____. We are celebrating 40 vintage years of ____. Good food. Good friends. Good wine! You’re Invited! Please join for wine and cheese ____. 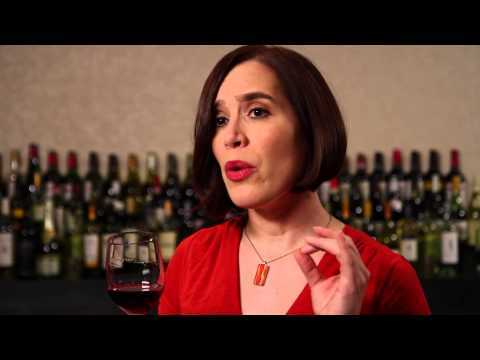 Check out this great informative video on how to taste wine like a pro and use all of your sense to properly evaluate wine.